Greaves India is delighted to introduce a new Heaven on Earth itinerary to Kashmir. As of November 2012 the British Foreign Office Advisory Board has amended its advice on travel to Kashmir. Following several visits Greaves are very keen to promote this beautiful region. 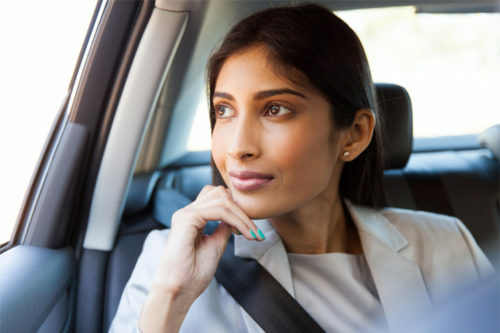 For many years it was the most popular tourist destination in India and the last four years have seen a surge in the return of domestic travelers and now finally the foreign Indophiles are returning. Due to the security situation Greaves are initially promoting Srinagar and Gulmarg. Gulmarg is a perfect little hill station offering wonderful walks, gentle treks and fabulous virgin skiing during the season. To make Kashmir even more accessible the flurry of new hotel openings including the Vivanta by Taj Dal View Srinagar and the Khyber Pass Hotel, Gulmarg, have opened the region to a more comfort-conscious traveler. As a slightly more unusual offering Kashmir is world renowned for their rather unique houseboats that pepper the lakes. The Sukoon (www.sukoonkashmir.com) is a particularly lavish and luxurious example, which we highly recommend you booking. Greaves have created a sample itinerary to show off the highlights of the region. If you wish to extend your trip why not look to twin it with Ladakh, especially with the Hemis festival just around the corner in June. 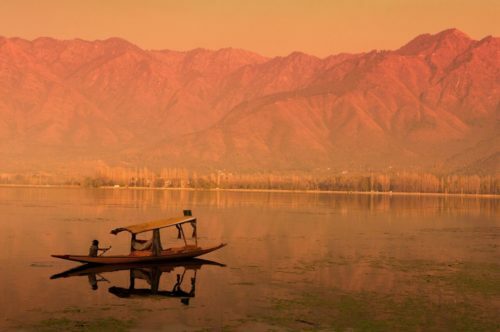 Carpeted in lush meadows and peppered with pine forests, not to mention the towering snow-capped peaks of the Himalayas, the splendid mountains of Kashmir, and a labyrinth of tranquil backwaters and glassy lakes, Kashmir’s natural beauty is well known. One of the world’s oldest tourist destinations, it has been largely out-of-bounds to visitors over the past couple of decades, but now, following years of unrest, travelers are finally being welcomed back into the region. Kashmir is once again full of domestic and overseas tourists, all keen to discover exactly what it is that makes the state so alluring. Set on the banks of the Jhelum River in the Vale of Kashmir, the city of Srinagar is a worthy setting to start a tour. Famous for its expansive lakes filled with lotus flowers and colorful houseboats on Lake Dal, and framed by the majestic Pir Panjal mountain range, Srinagar is one of the region’s most arresting cities – it’s photogenic enough to make even the clumsiest of photographers appear professional. 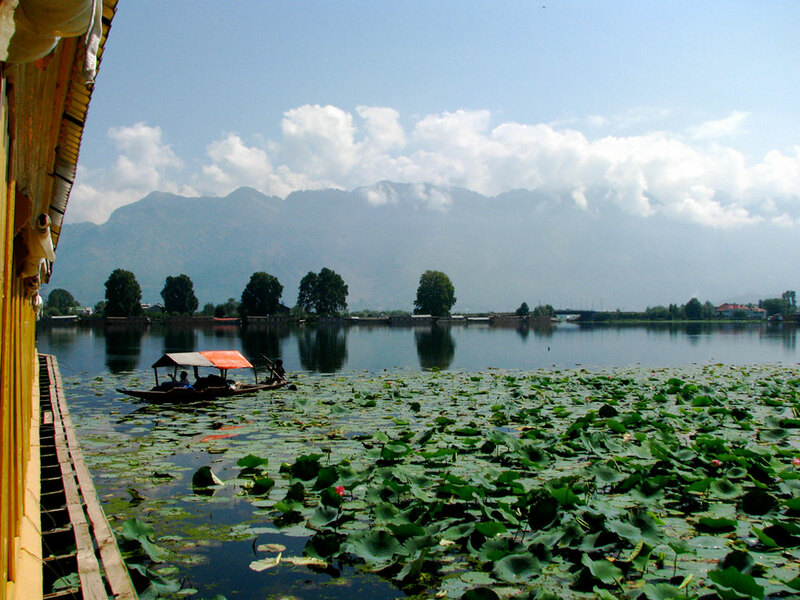 You’ll be staying in the tranquility of one of the houseboats on Dal Lake, the Sukoon. Decked out in traditional décor with large windows looking out onto the lake, this is the ideal place to soak up the tranquil surroundings. Visit the stunning Mughul gardens at Naseem Bagh (“Garden of Bliss”), before setting off on a romantic sunset shikara (boat) ride across Nagin Lake. There’s plenty on offer to occupy your days here, from visits to the ancient Shankarcharya Temple or the gardens of Pari Mahal, set overlooking the city, to exploring the bustling city center on foot before settling into a soft spot back at your houseboat and drinking in the view, along with an icy beverage. After spending a couple of nights on the water in Srinagar, it’s time to move on to the picturesque hill station town of Gulmarg in the mountains of Kashmir. 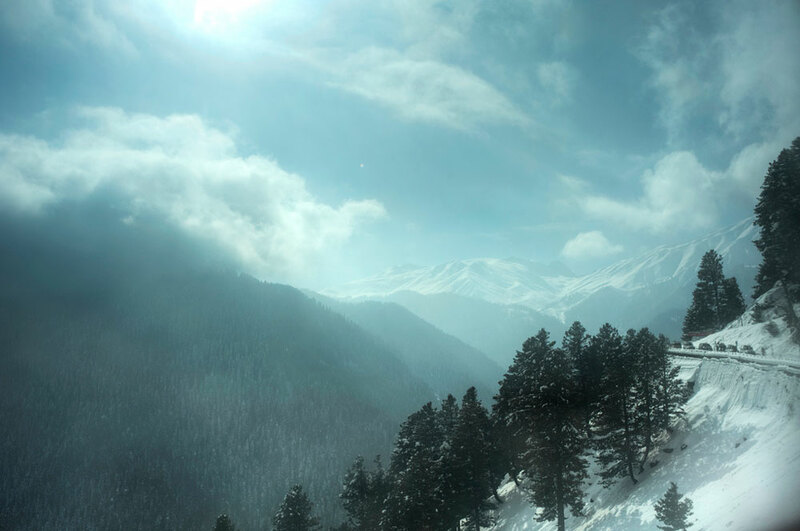 Popular with walkers in the summer and skiers during season, Gulmarg is a quiet little town with few permanent residents. Loosely translating as “meadow of flowers” the natural landscapes here are really something special. Arriving into Gulmarg via a scenic drive through the Kashmiri countryside, you’ll be checking into the sumptuous Khyber Himalayan Resort & Spa – your home for two nights. Surrounded by dense woodland and immense mountains, this remote retreat has become popular with skiers and walkers looking to get out and enjoy the spectacular Himalayan landscapes. The hotel is also famous for its food, with a wonderful selection of Kashmiri curries on offer alongside a diverse range of international cuisine. After a day out in the open air and a walking trip to St Mary’s Church (a remote outpost built during the era of British colonial rule, over 100 years ago), head back to the hotel for a relaxing Ayurvedic spa treatment before a long, leisurely dinner. 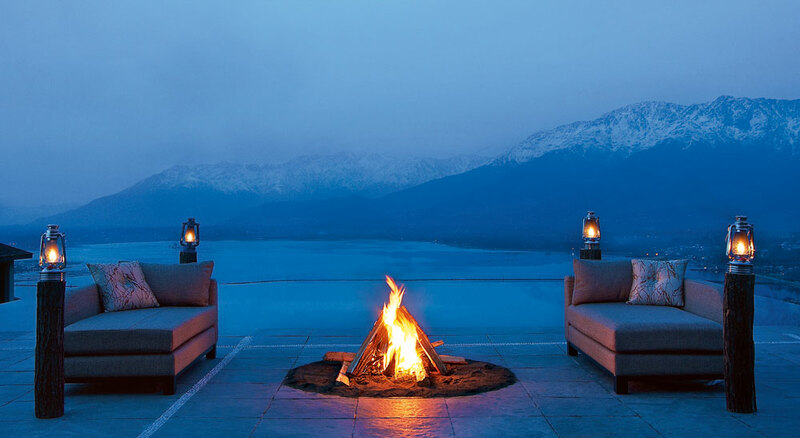 Having filled your lungs with fresh mountain air, you’ll then return to Srinagar, to the luxurious Vivanta by Taj. Perched up on Krasangri Hill with panoramic views out over Dal Lake, there are few better locations in which to enjoy sundowners after a busy day out exploring the city.